Voted Top 100 Outdoor Dining Restaurant in America. 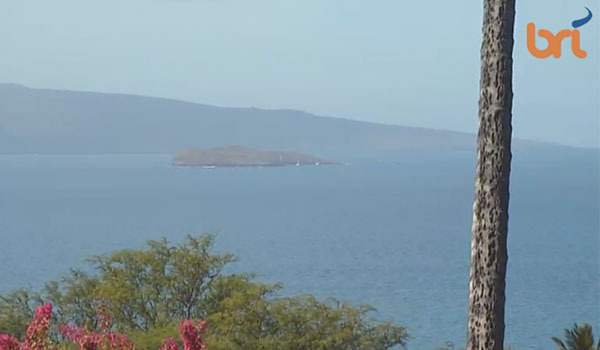 The Best Food & The Best View on Maui! 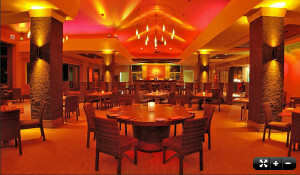 Voted one of the Top 100 Best Outdoor Dining Restaurants in America, Gannon’s Restaurant in Wailea is a celebration of the classic dishes for which Chef Beverly Gannon is best known from her award-winning Maui restaurants (Hali’imaile General Store and the former Joe’s Bar & Grill) and contemporary dishes inspired by the fresh local ingredients of Hawaii. Gannon’s provides the perfect locations for your dream wedding on Maui. 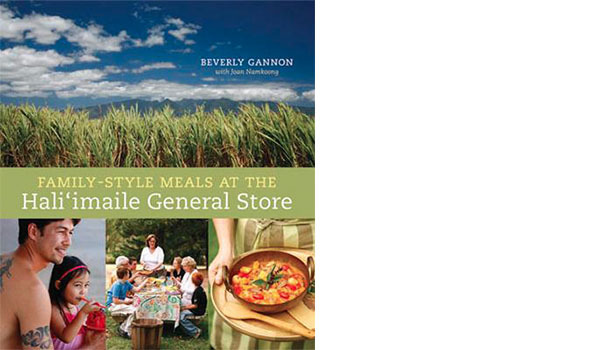 Chef Bev Gannon’s newest cookbook is now available. Share good times and good food with friends and family. 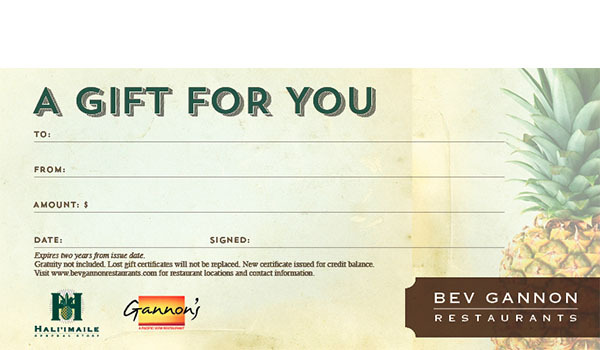 Indulge yourself with 360º perspectives of Gannon’s. Meet Gannon’s award-winning Owner/Executive Chef.